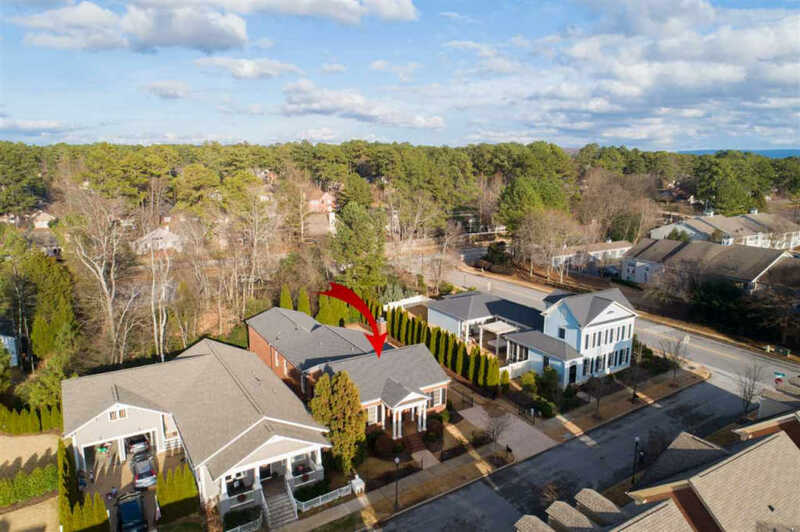 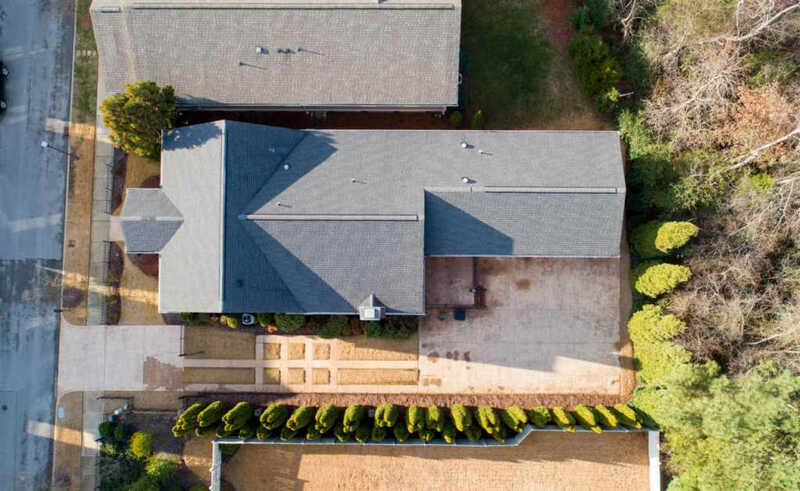 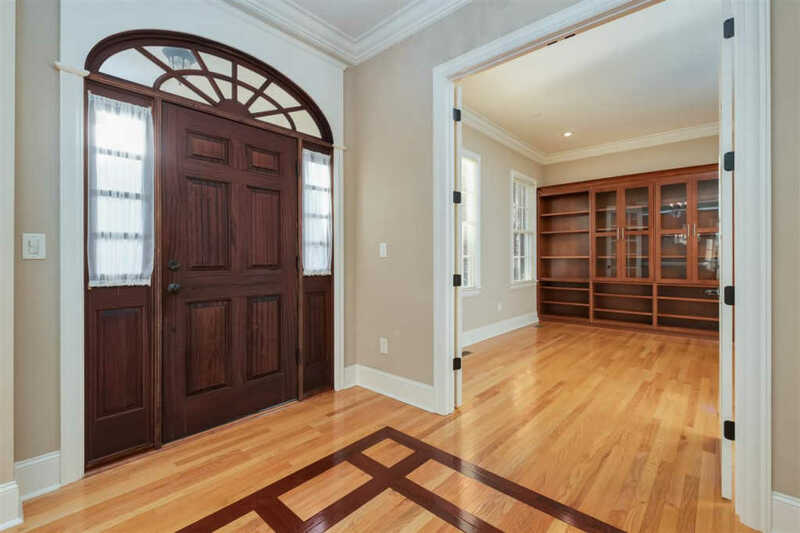 This beautiful Village of Providence home sits on a quiet circle with no rear neighbors. 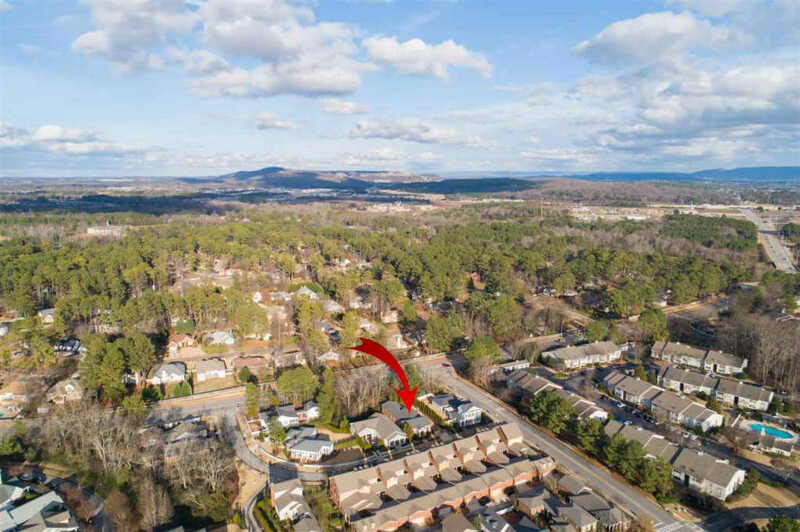 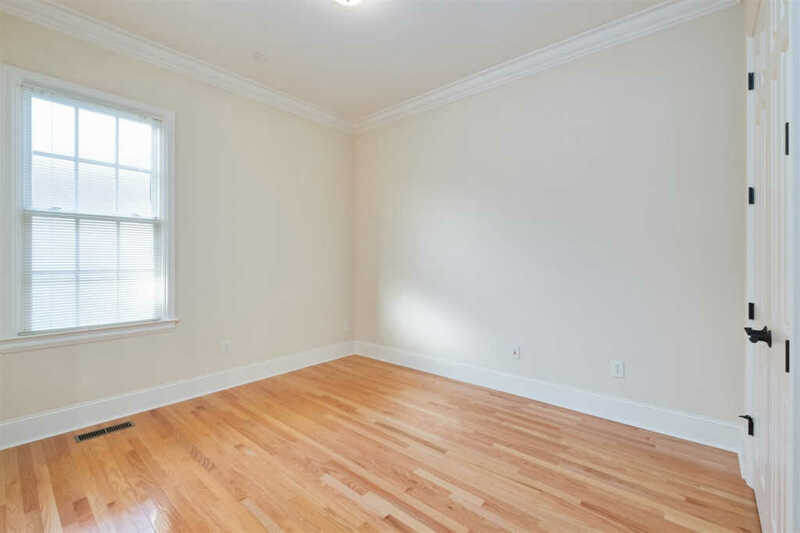 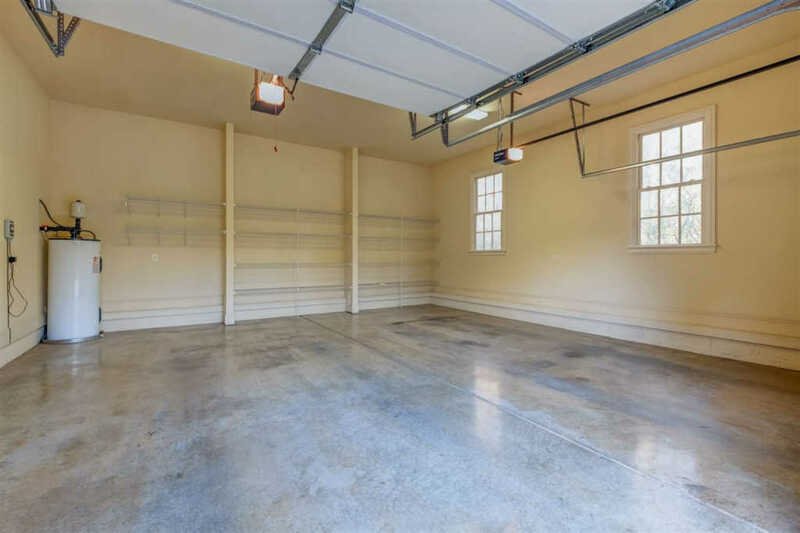 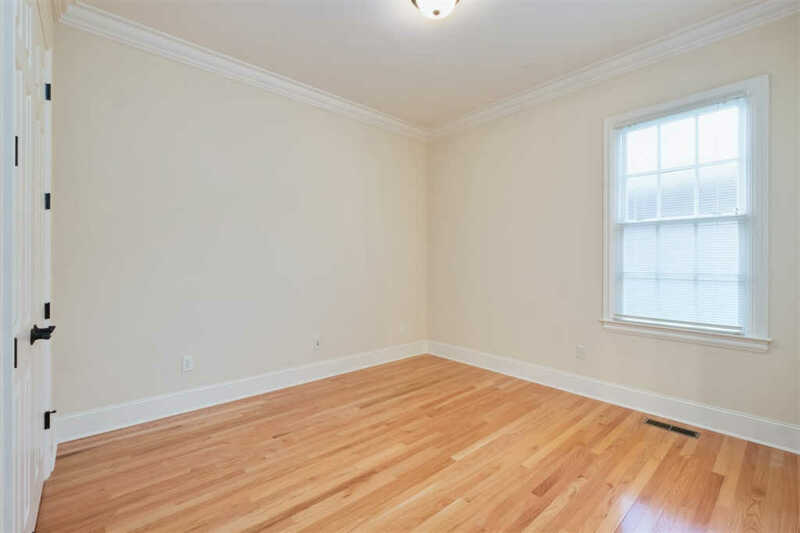 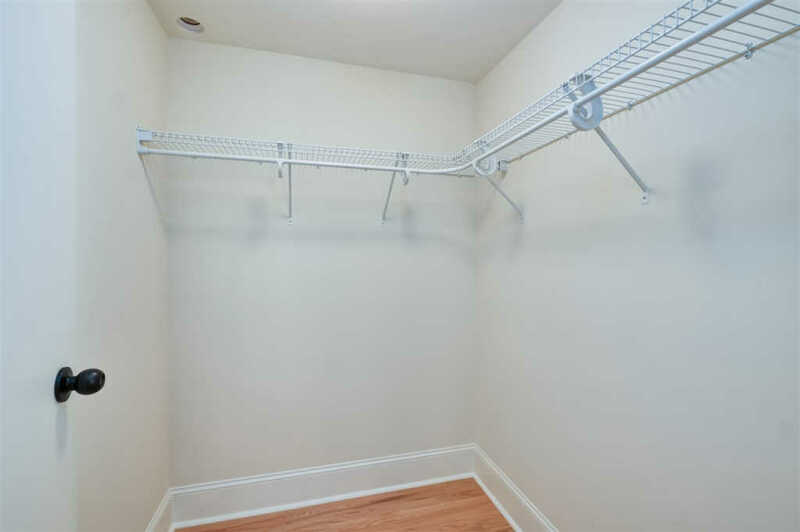 Enjoy lots of off street parking with extra long drive and rear entry garage. 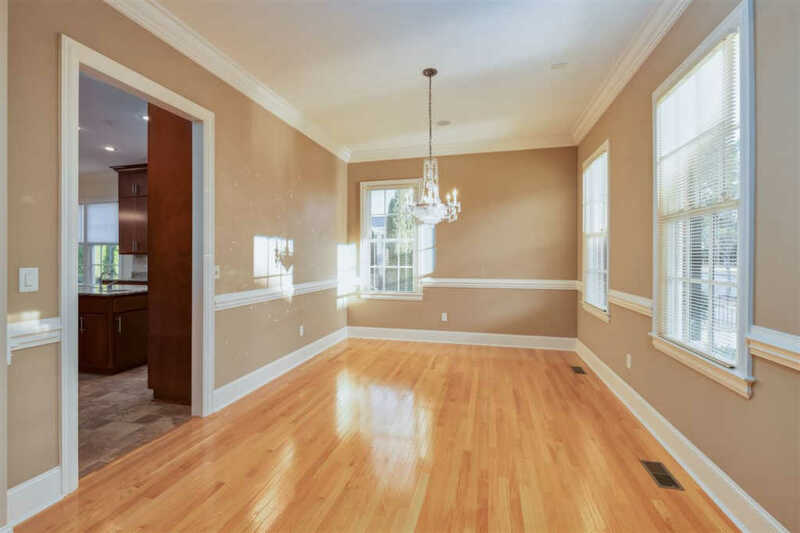 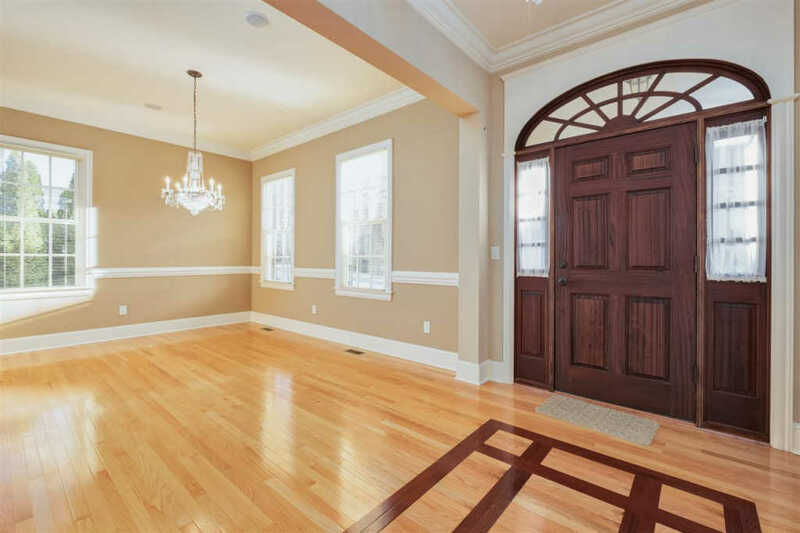 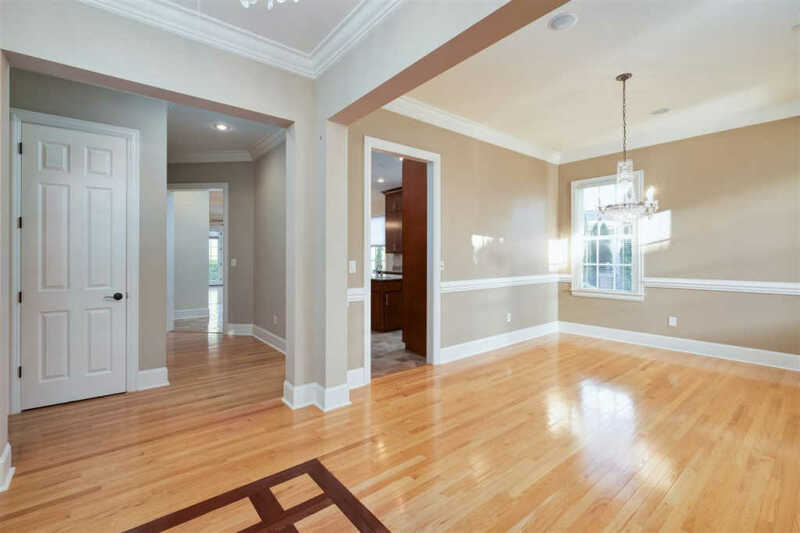 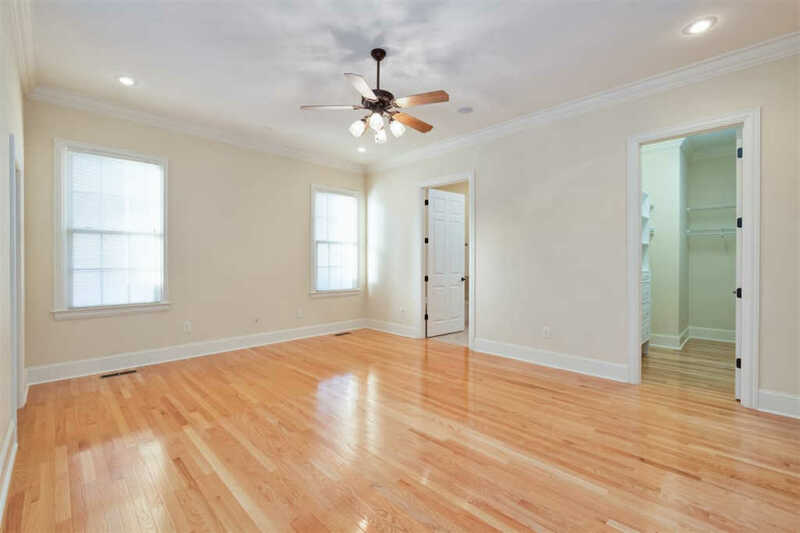 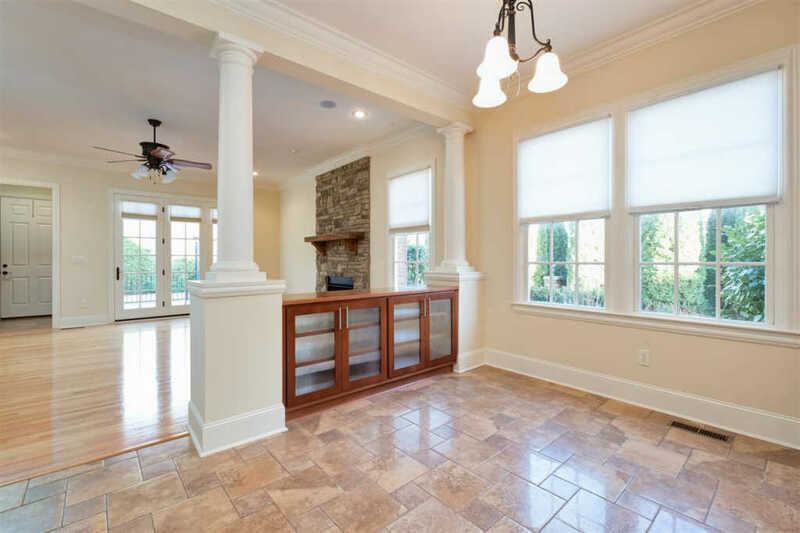 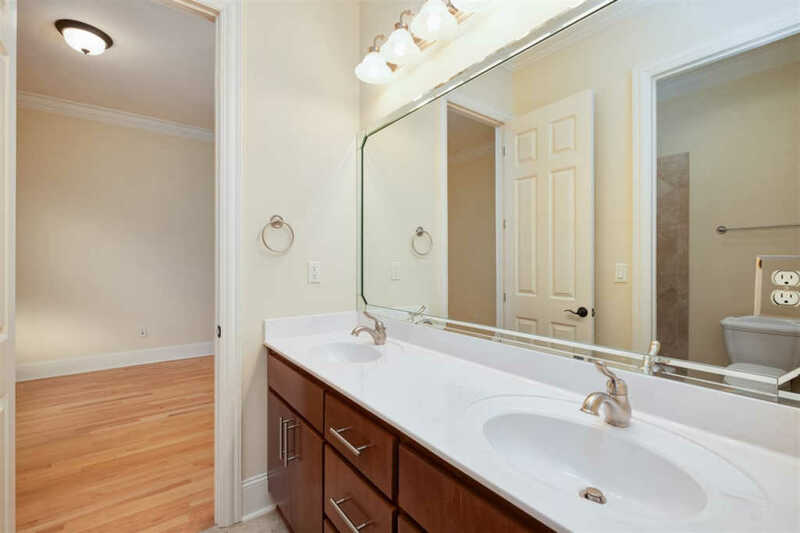 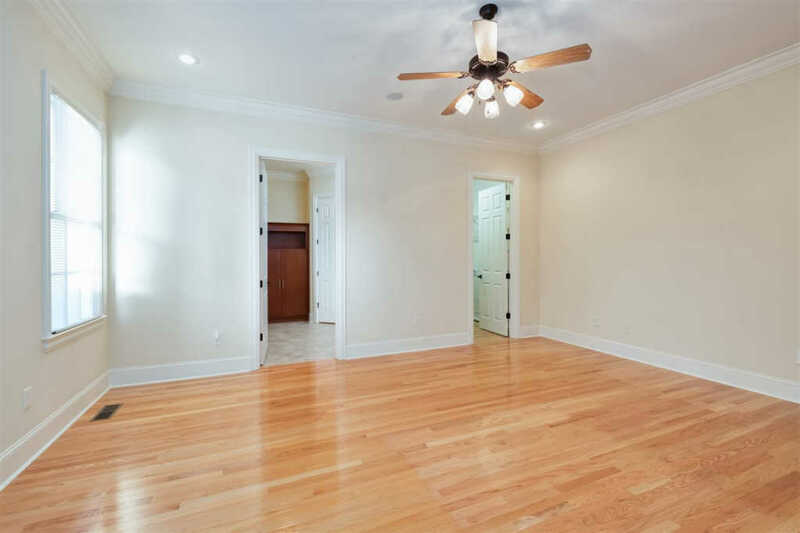 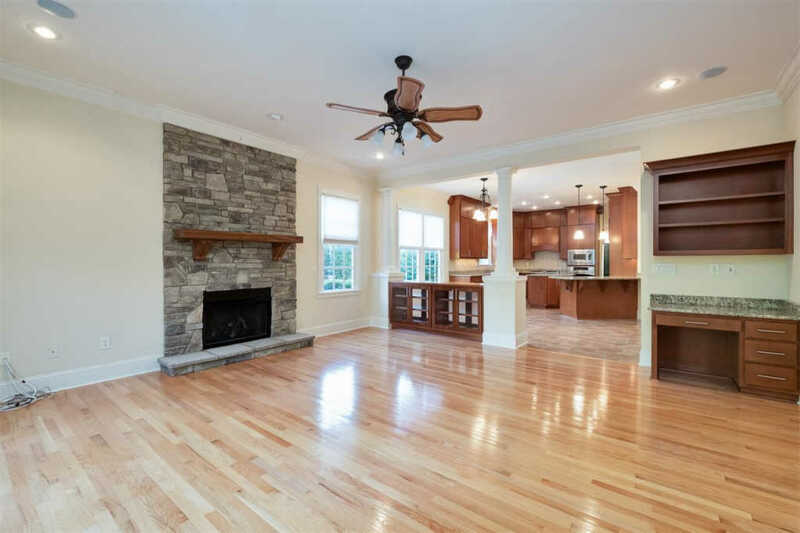 Gracious foyer hall has high ceilings and hardwood floors with contrasting inlay design. 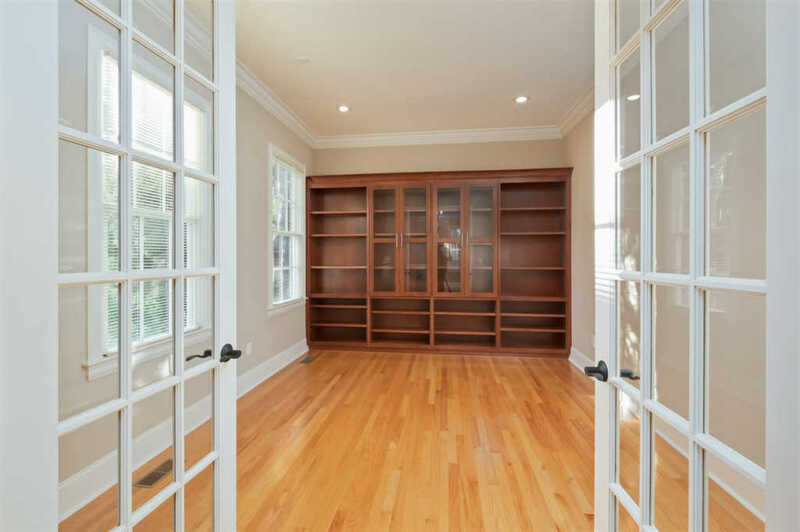 A true Study with custom cabinets is tucked behind french doors. 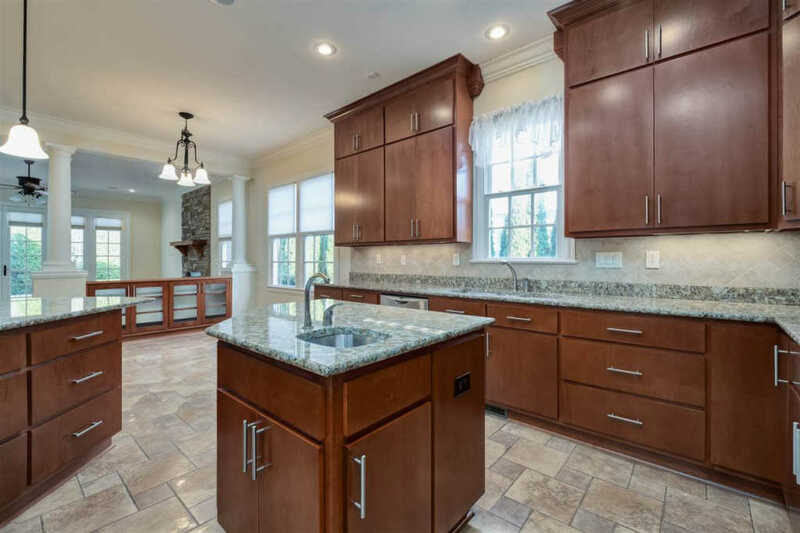 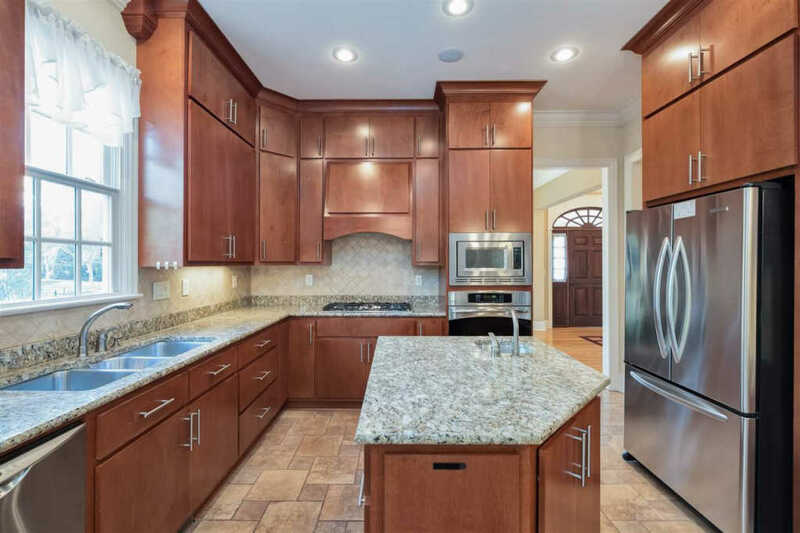 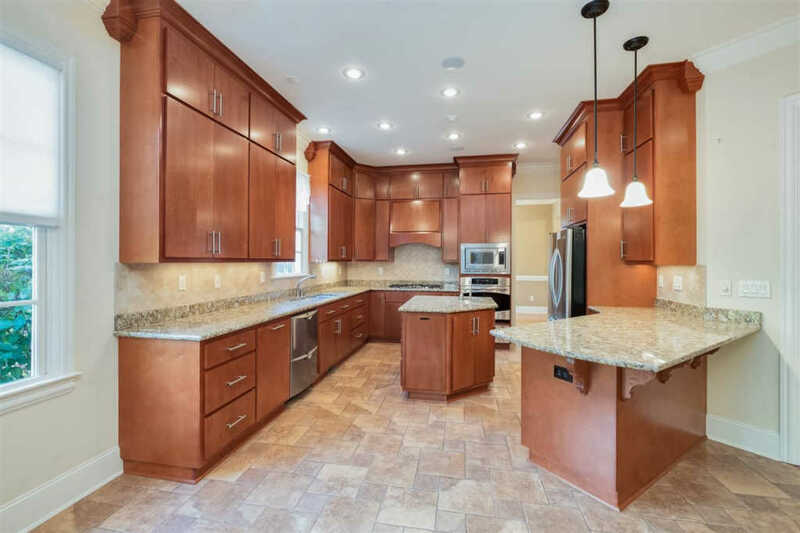 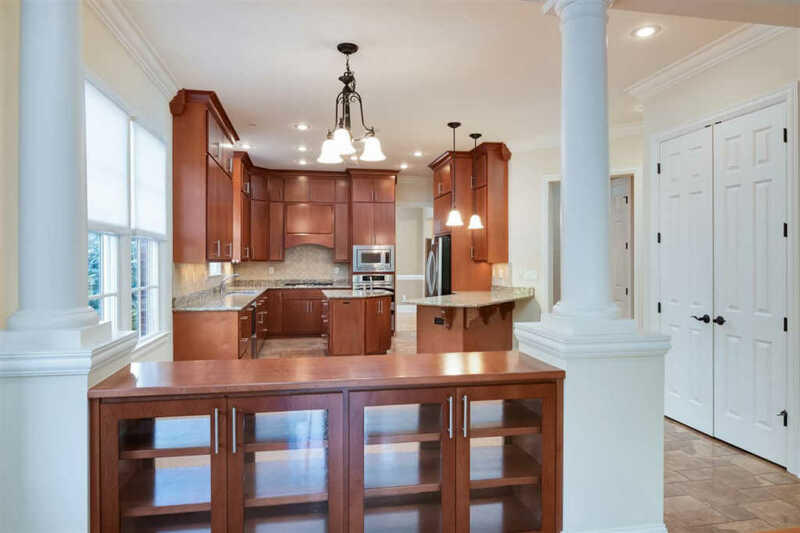 Large kitchen has full overlay cabinetry with contemporary styling. 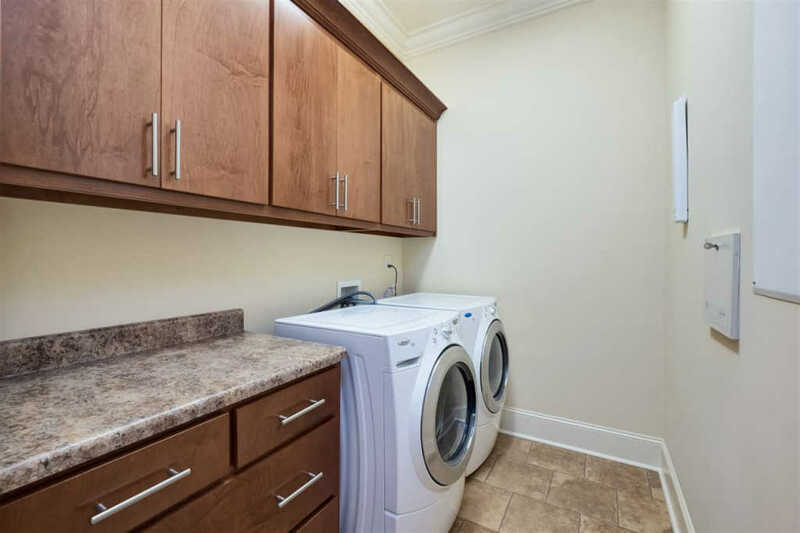 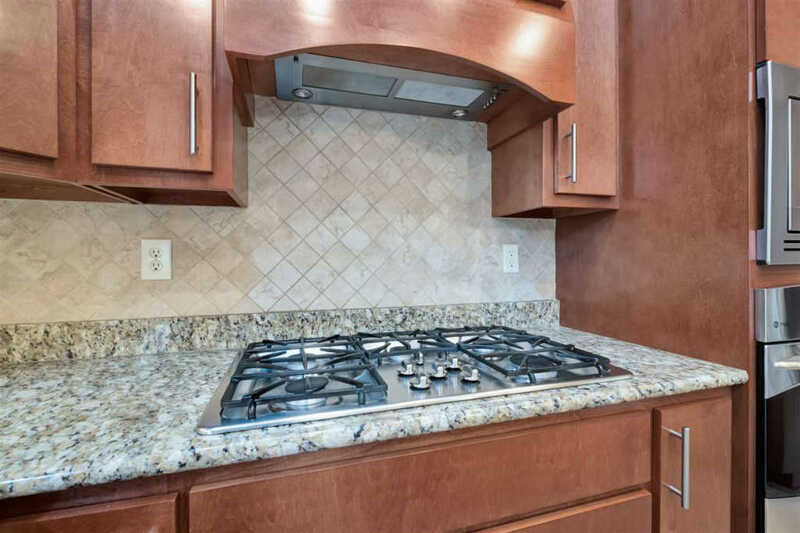 Stainless steel appliances include wall oven, vent hood and 5-burner gas range. 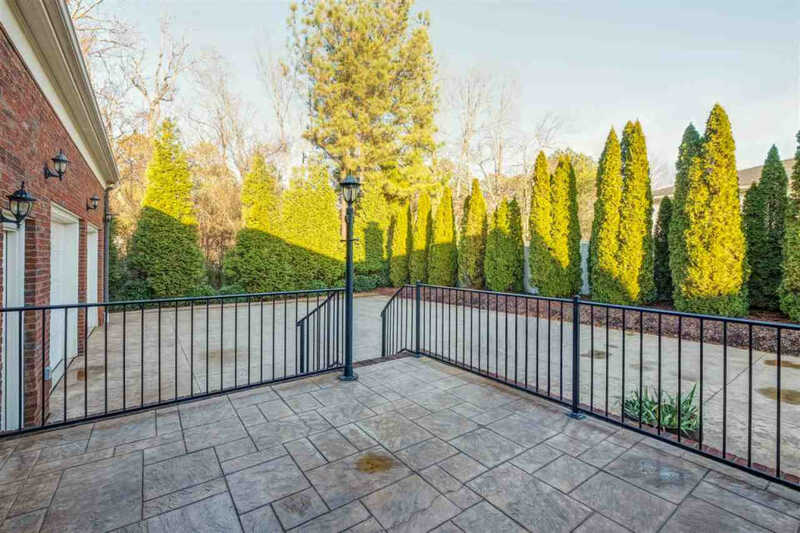 The spacious eat-in breakfast area overlooks a side motor court and lush landscaping. 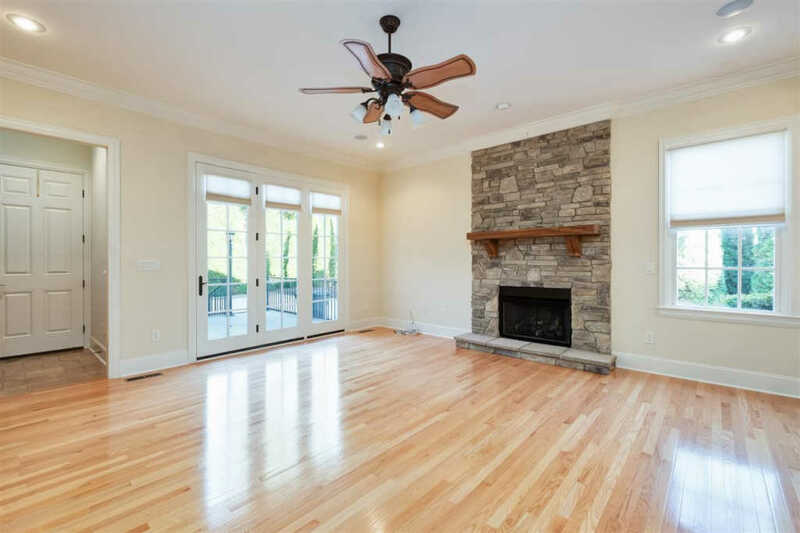 Open concept den has stacked stone fireplace and rear patio access. 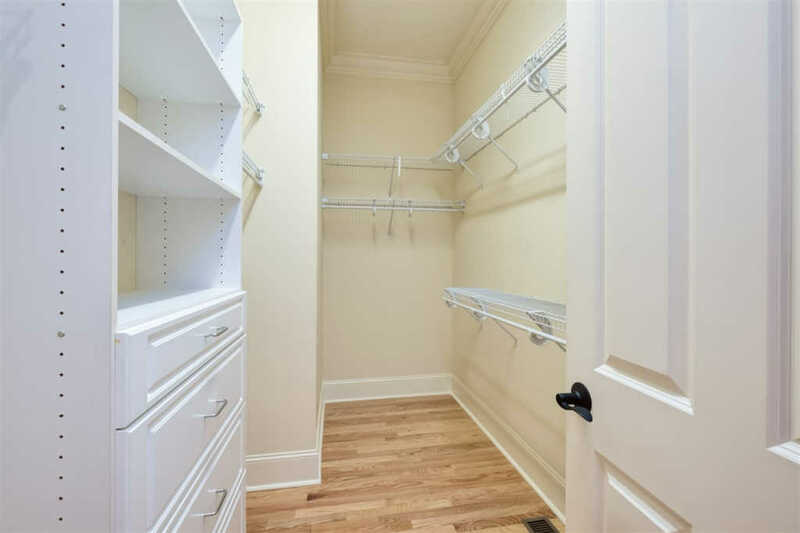 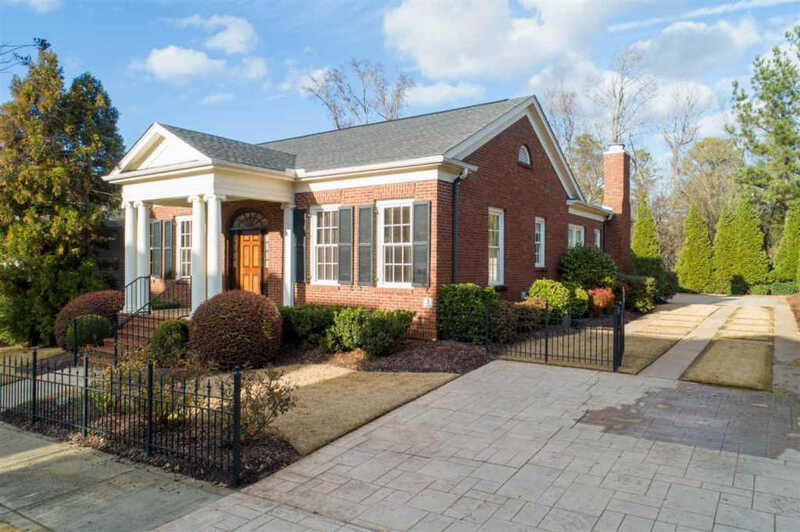 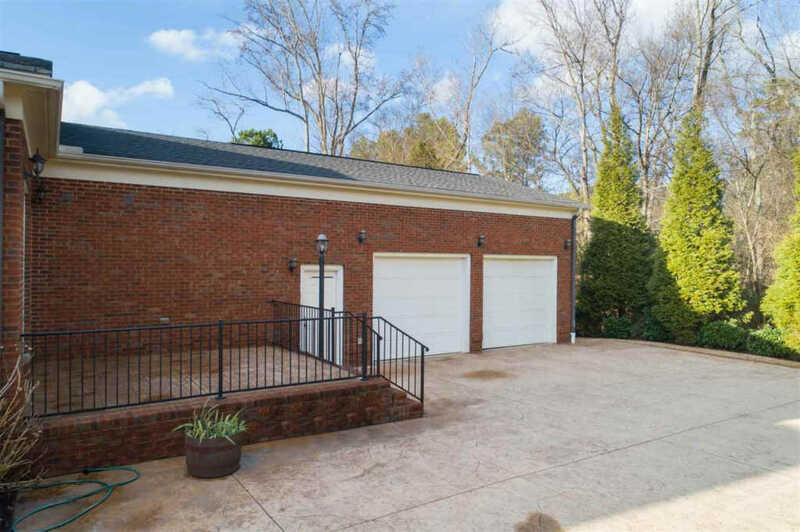 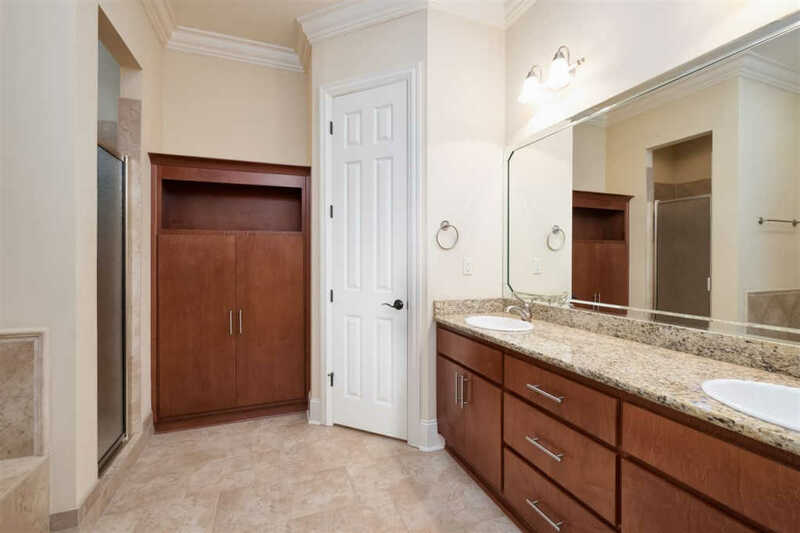 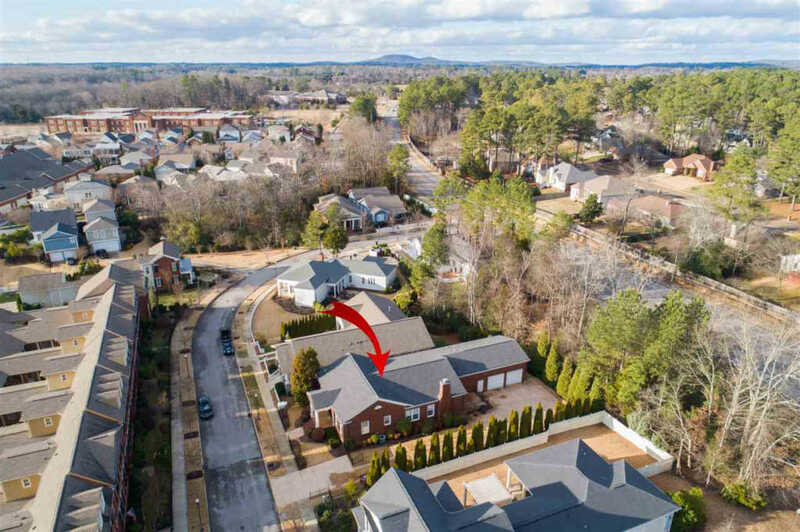 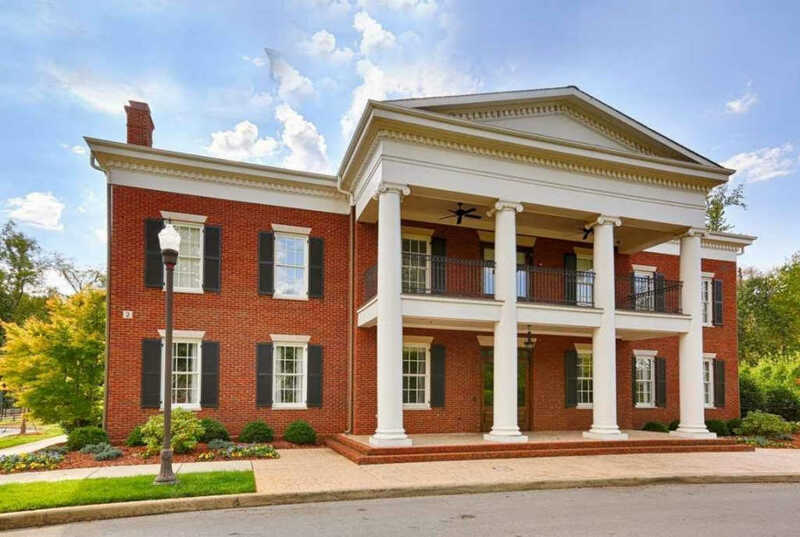 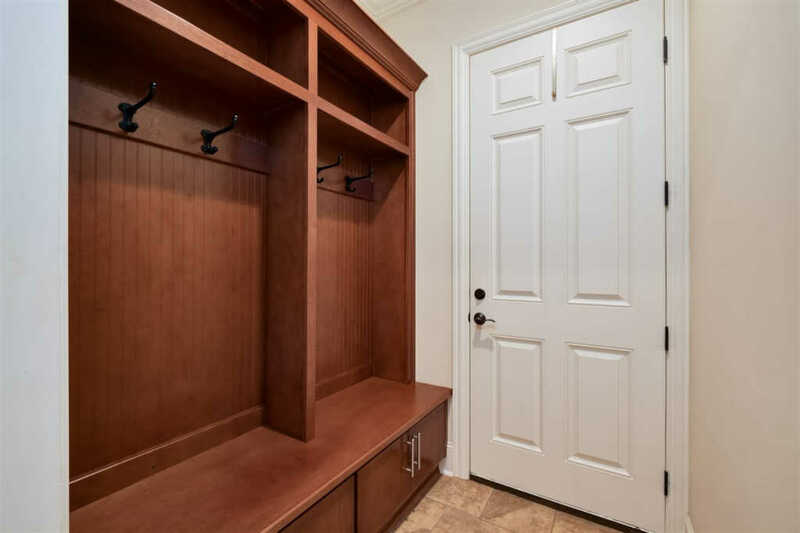 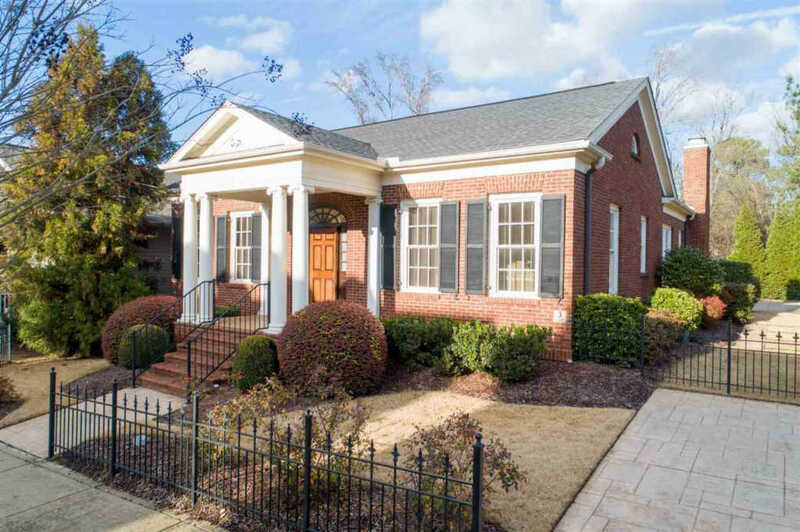 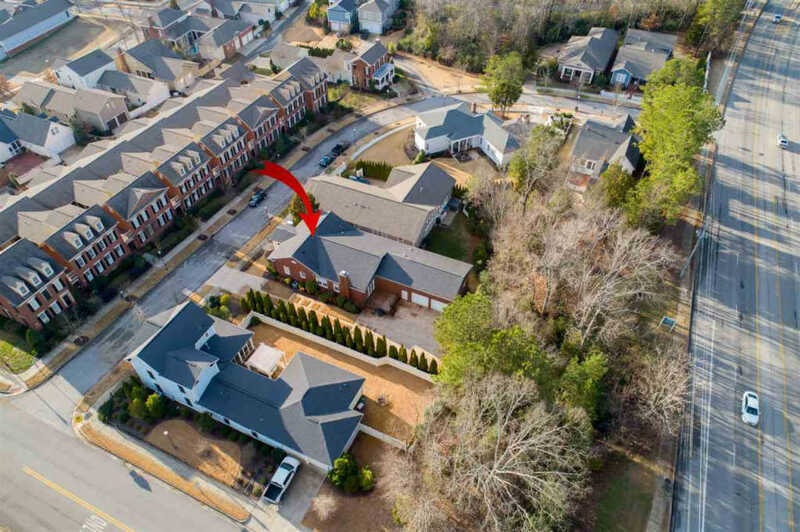 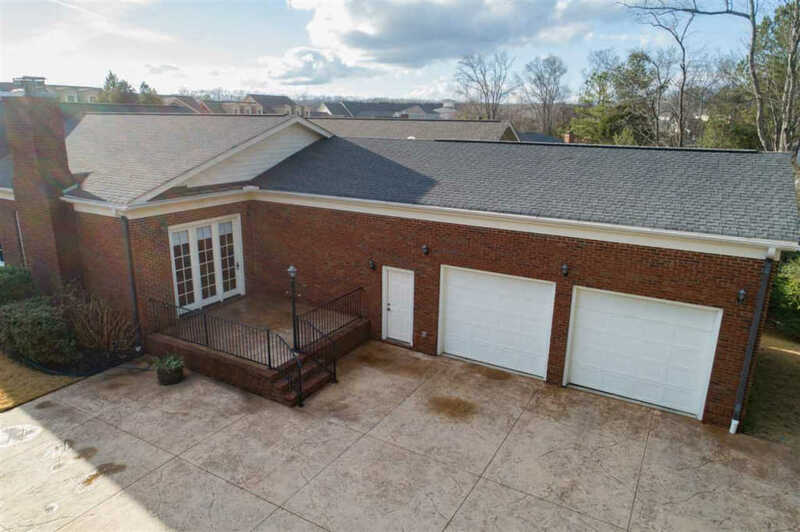 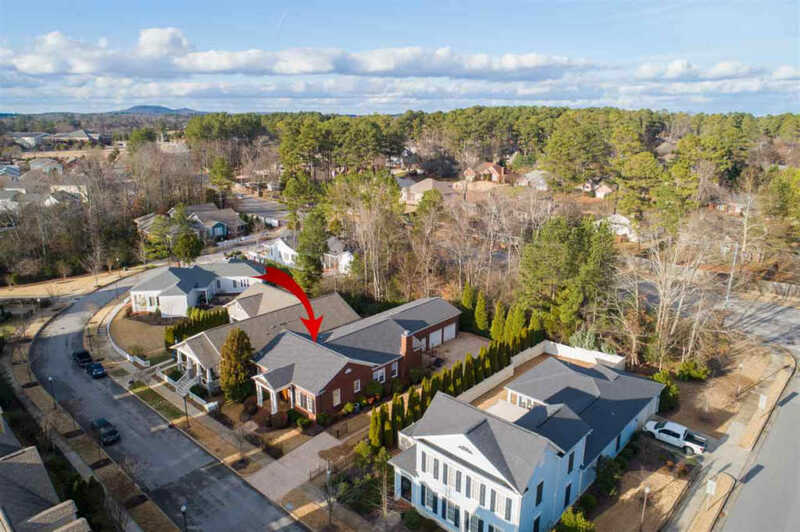 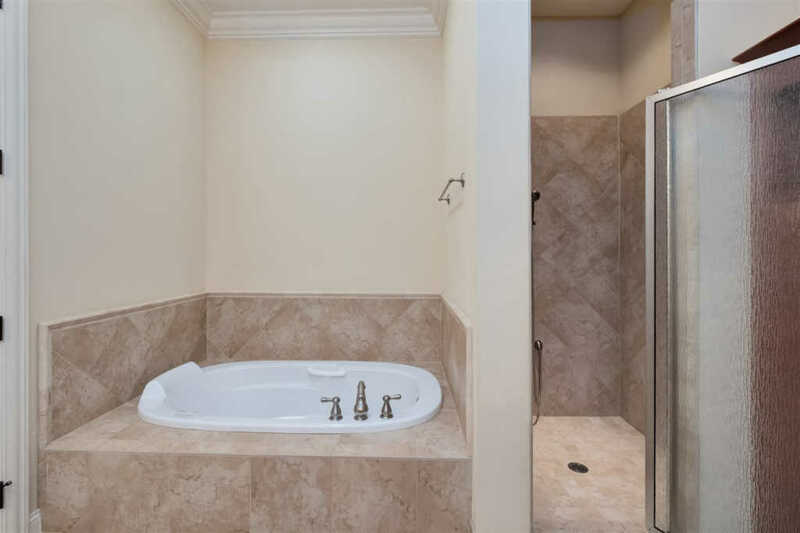 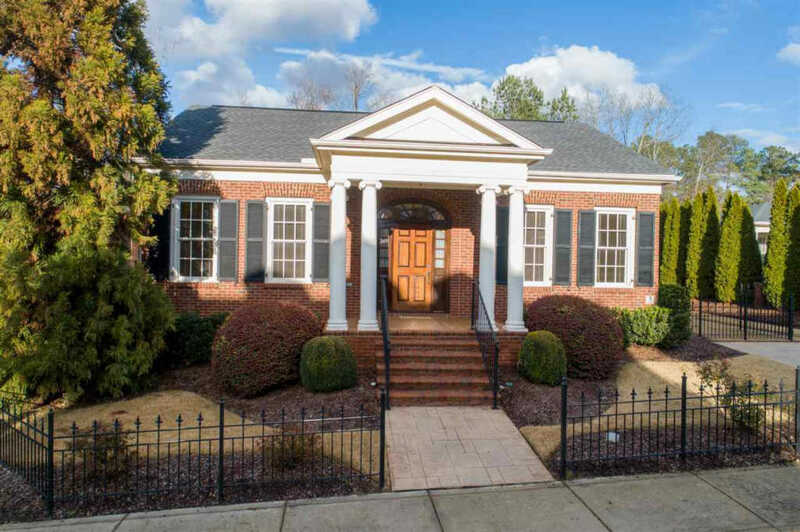 Storm shelter, custom built-ins throughout, great master retreat and more.